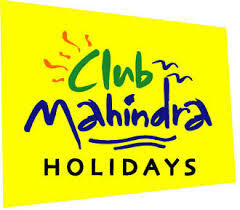 Mahindra Holidays & Resorts India (MHRIL) is entering the capital market with an initial public offer (IPO) of 92,65,275 equity shares of Rs. 10 each for cash at a price to be decided through a 100% book-building process. The bid/issue will open on June 23, 2009 and will close on June 26, 2009. The issue comprises a fresh issue of 58,96,084 equity shares as well as an offer for sale of 33,69,191 equity shares by Mahindra & Mahindra Limited (the "selling shareholder"). The issue would constitute 11.0% of the company's fully diluted post-issue paid-up capital.